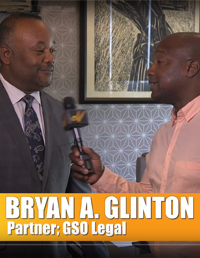 Bryan Glinton is a founding partner of Glinton Sweeting O’Brien. He specialises in corporate law, acting for institutional investors, developers, financial institutions, international law firms and accounting firms on mergers and acquisitions, corporate restructuring and financial services. Bryan’s practice is also focused on establishing estate planning to ensure the preservation and management of his client’s wealth, the structuring and use of financial products, and property development and acquisitions. 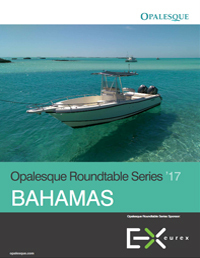 He advises corporations and private individuals on the most efficient means of undertaking projects in The Bahamas. Bryan’s previous experience includes working as a financial services lawyer in the U.S., specialising in corporate tax, banking and securities. 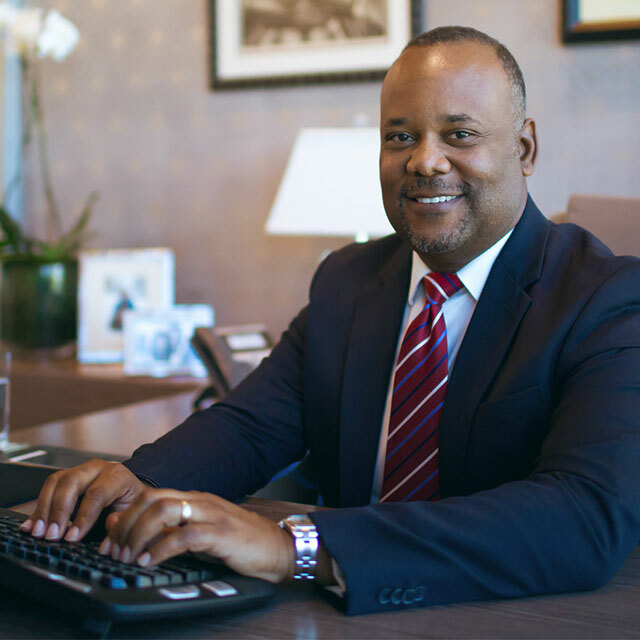 In 1995, Bryan returned home to The Bahamas to continue his career with several local law firms over the next 10 years before forming GSO with the other founding partners in 2005. Legal advisor to the Tavistock Group and the Albany Resort development. Serve as special counsel to numerous multinational cross border financing and corporate restructuring. Provide legal advice to joint venture between major local resort and an international hotel brand for the development of vacation ownership and timeshare resort on Paradise Island. Serve as legal advisor to maritime group on ship acquisition, construction and financing. 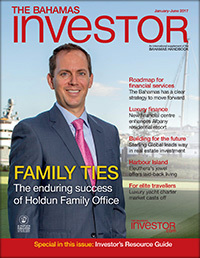 Provide asset structuring and estate planning advice to high net worth families. Bryan is an advocate for the local arts, education, cancer and prevention, and the environment. He has a particular focus on improving the educational opportunities in the country in order for Bahamians to enjoy a better quality of life. GSO has made ongoing contributions to several local scholarship programs, as part of their continuous community efforts. He serves as Co-Chairman of the Board of Directors of Lyford Cay International School in The Bahamas. The protection and preservation of the local environment is another strong focus of Bryan’s. He is a longstanding member of The Bahamas National Trust, leading GSO to sponsor several environmental projects, all with the common goal of preserving and improving the natural habitat unique to the Bahamas.